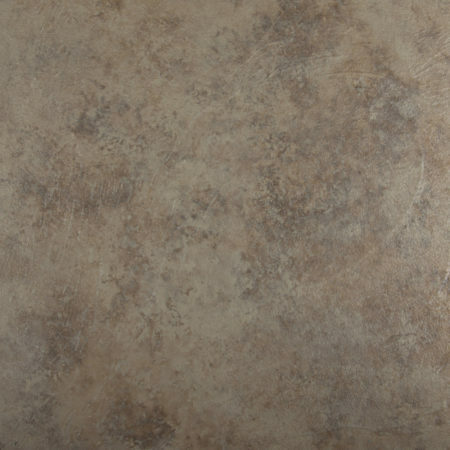 This is not stamped concrete. 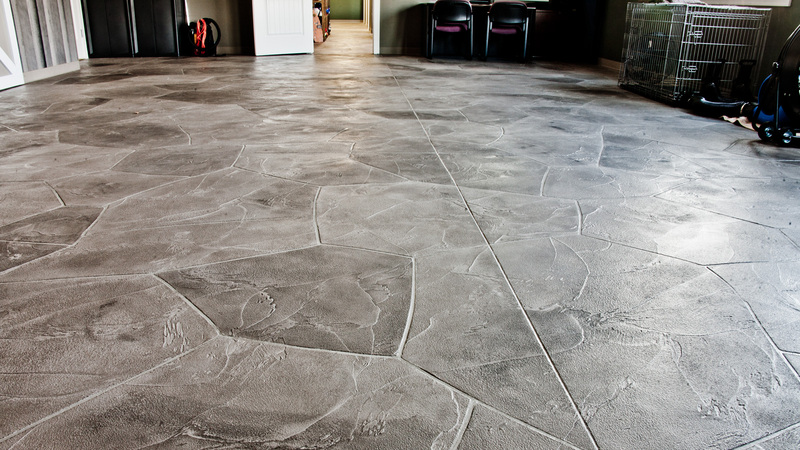 Discover the unlimited possibilities with Cultured Concrete. 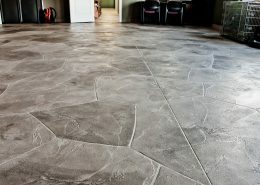 CULTURED CONCRETE is a unique and robust alternative to traditional concrete, stamped concrete, and ceramic tile. 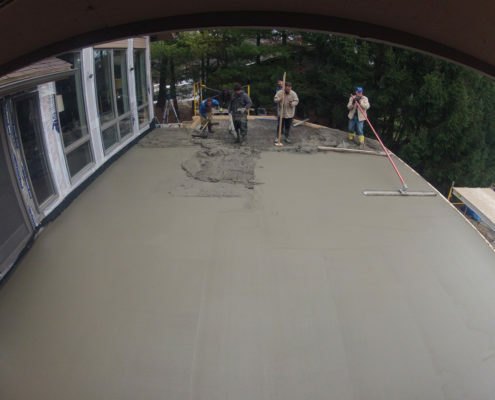 It is a cementitious acrylic base with an epoxy sealant. 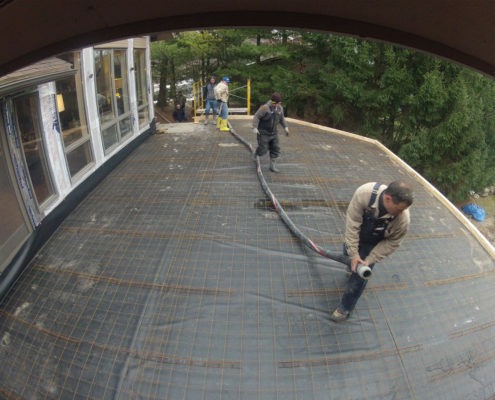 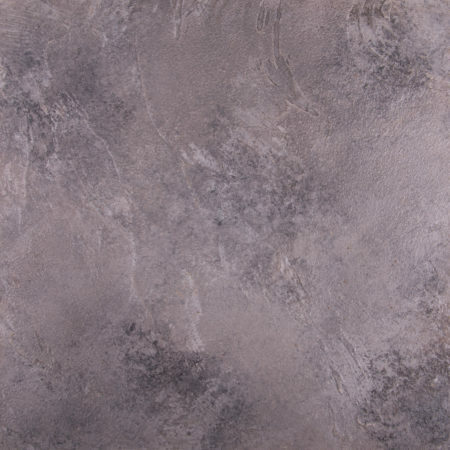 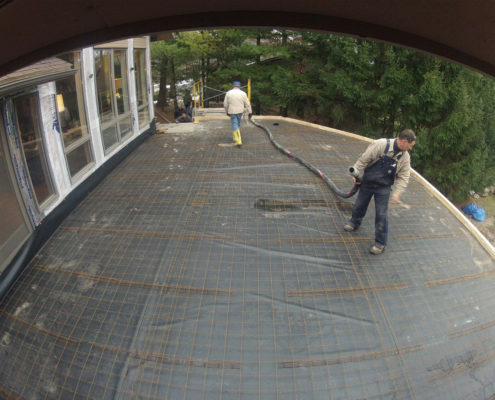 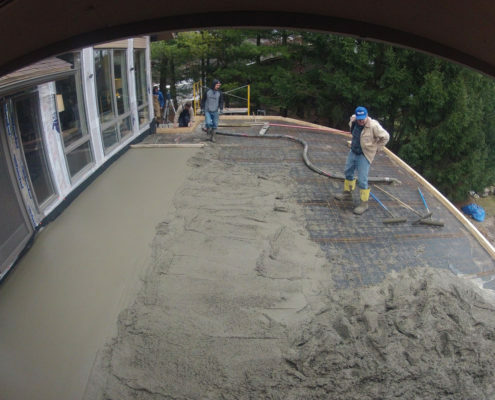 While lightweight, it can withstand greater pressures than stamped concrete or ceramic tile systems. 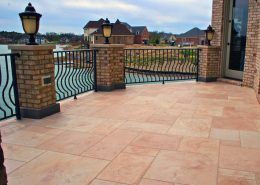 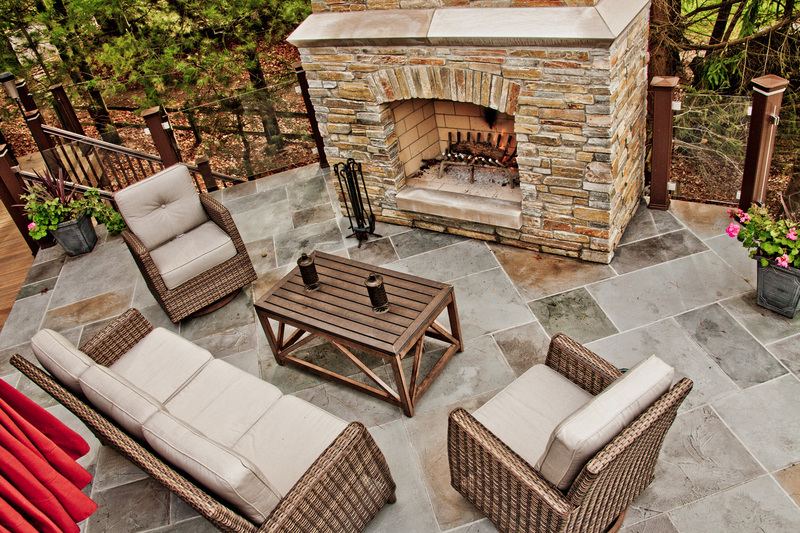 CULTURED CONCRETE is also a Cool Decking product, which means it will not be necessary to wear your shoes on your pool deck, patio or porch on those hot summer days. 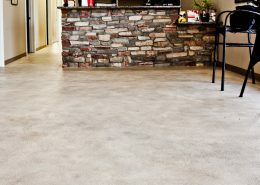 Due to its texture and non-skid application, CULTURED CONCRETE is very slip resistant yet comfortable to walk on in bare feet. 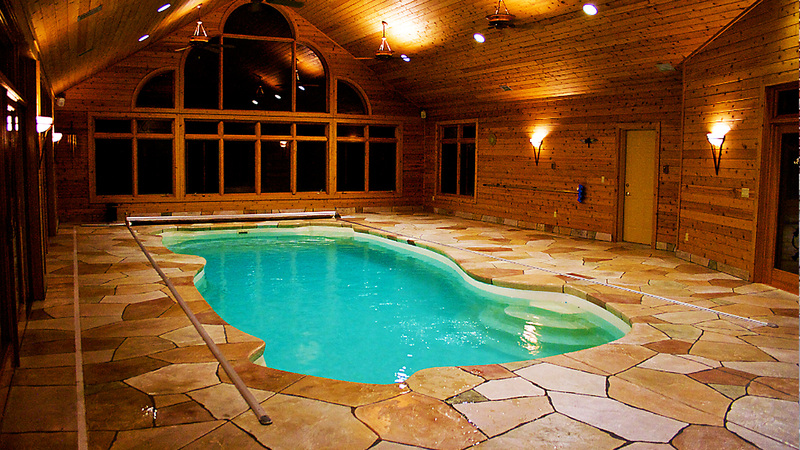 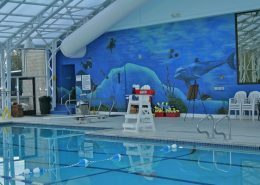 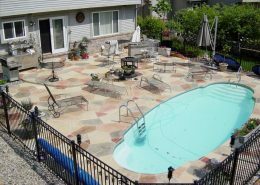 Our decorative surfacing process utilizes a unique super-concentrated acrylic bonding agent, custom acrylic cement mix, and a solvent based or epoxy sealant that locks out moisture making finished surfaces non-porous and stain resistant. 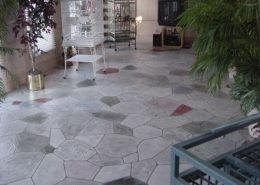 CULTURED CONCRETE physically and chemically bonds to substrates, increasing coating life, thus making cleaning easier. 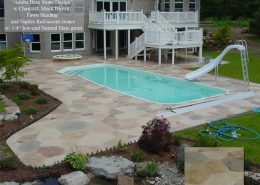 Our surfaces provide excellent water repellency to reduce cracking, spalling, freeze & thaw damage, chemical degradation, biological growth, and dirt pickup, thereby lengthening substrate life & reducing maintenance costs. 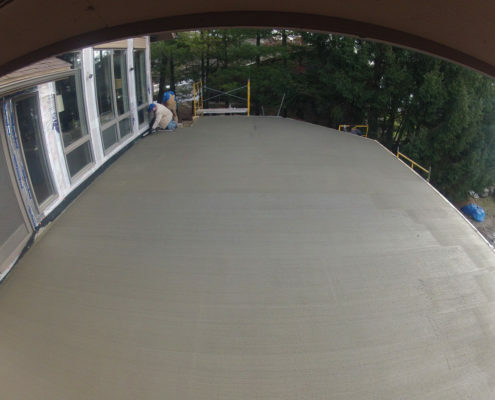 On completion, CULTURED CONCRETE is a non-porous surface, which inhibits the growth of mold & mildew. 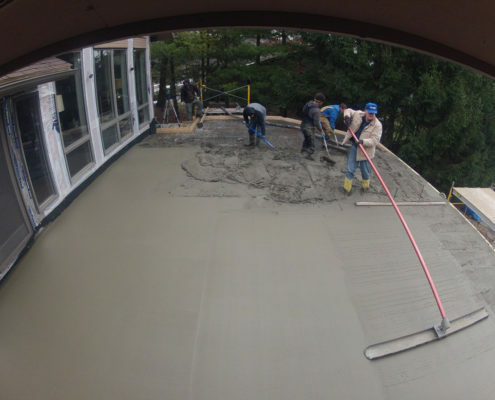 Although this product was designed for exterior use in extreme outdoor conditions, it is the superior choice for interior horizontal or vertical surfaces such as basements floors and walls. 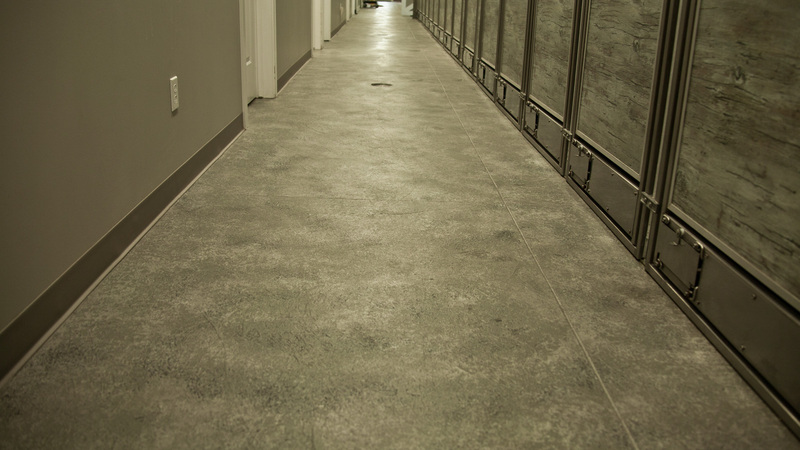 CULTURED CONCRETE has low VOC emissions on curing. 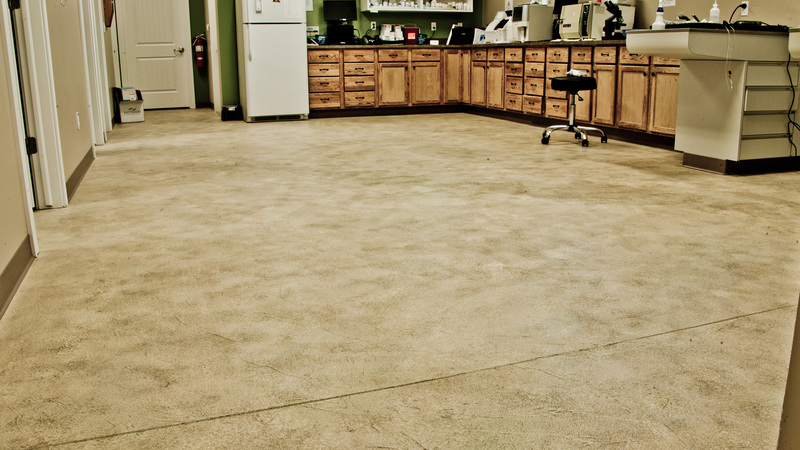 We are proud to be VOC and EPA compliant. 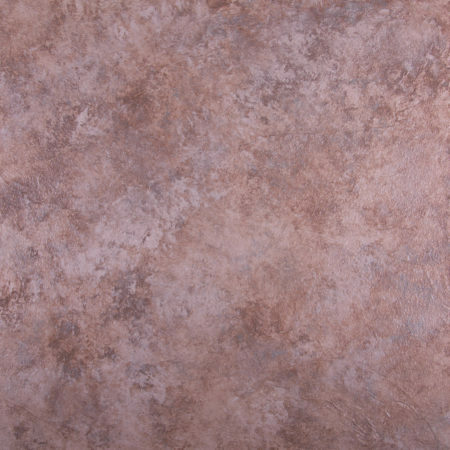 We are also 100% hand-crafted, custom designed and manufactured in the USA! 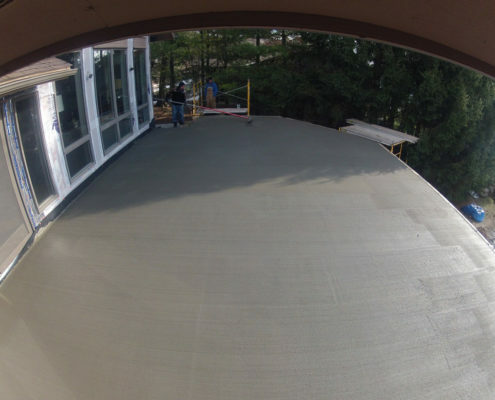 With a compressive strength of 7800psi, Cultured Concrete has true long-term durability, which makes it the superior choice for industrial-strength applications. 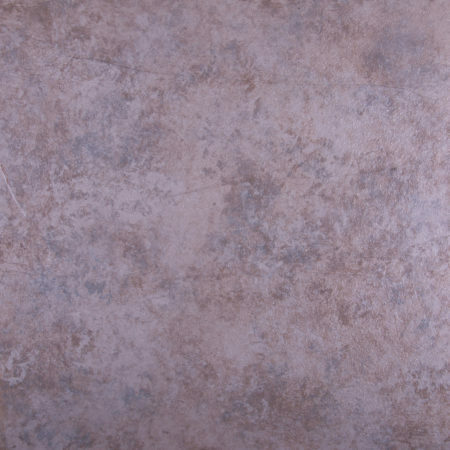 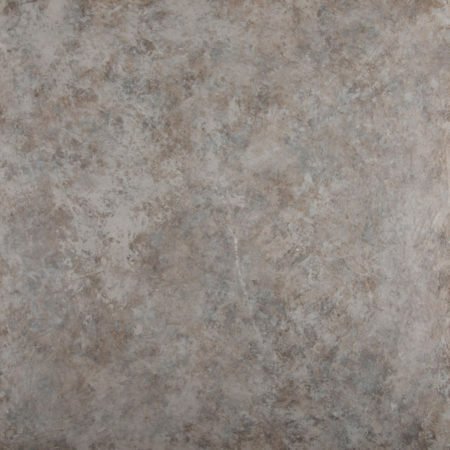 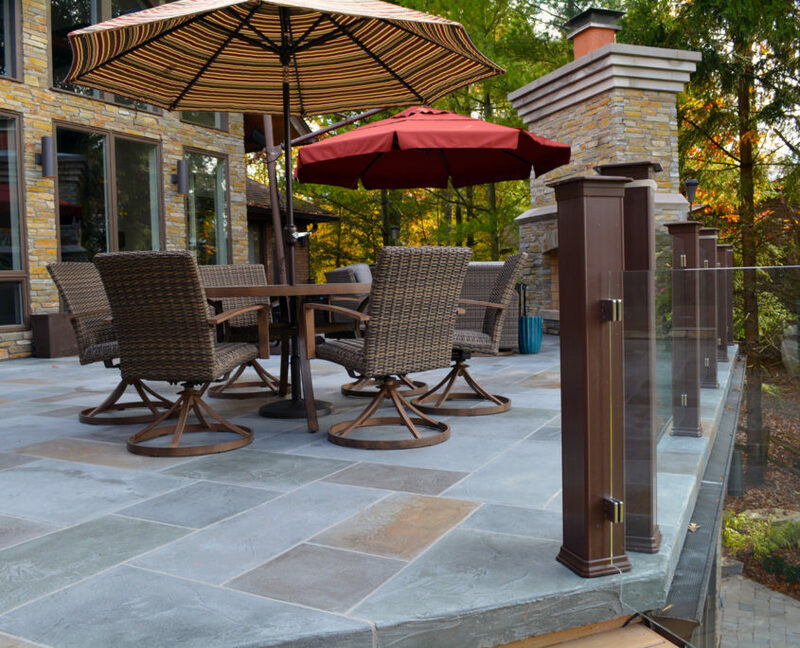 Indoor & outdoor horizontal surfaces can be custom color matched to existing structures and surroundings. 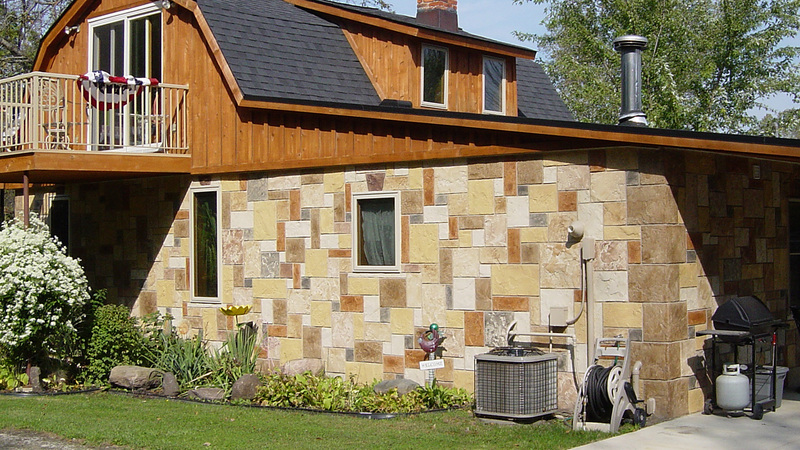 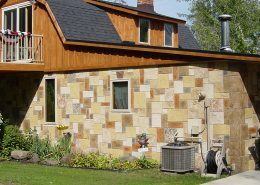 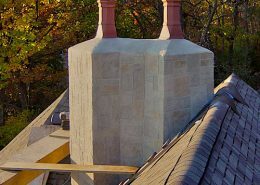 Our lightweight vertical application weighs between 1 and 2 pounds per square foot, a fraction of the weight of cultured stone or brick. 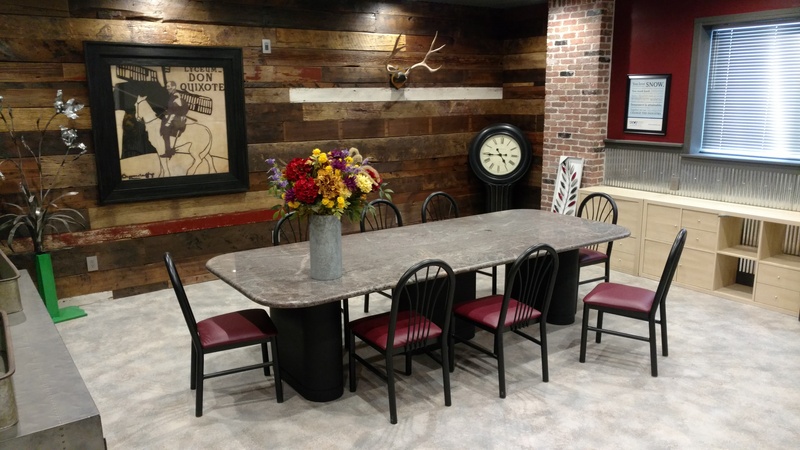 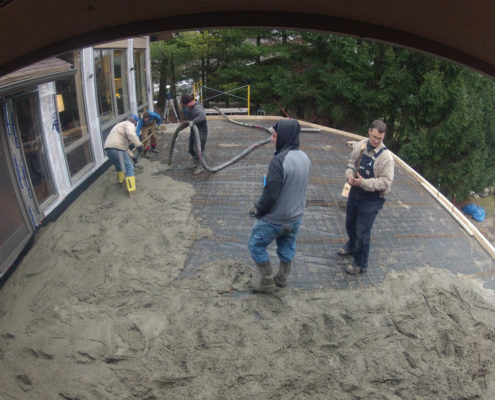 Ronald A. Bonner, the president and CEO of Cultured Concrete, has an extensive background in the residential and commercial field of construction. 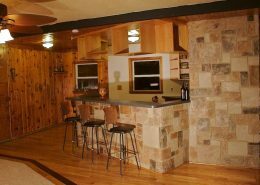 His childhood summers were spent in the family businesses of residential construction and custom cabinetry. 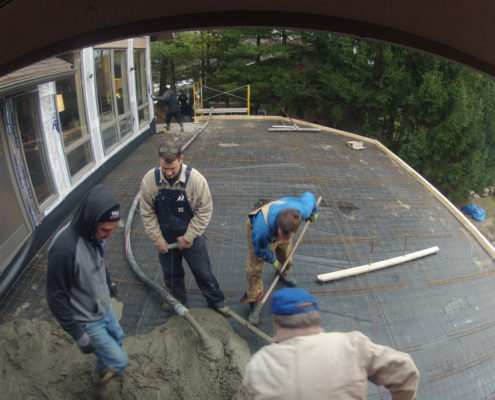 Then Ron became intrigued by the commercial construction industry and advanced from a carpenter to a general foreman. 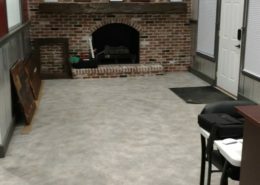 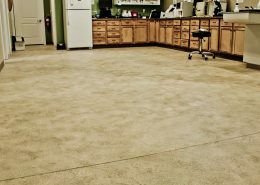 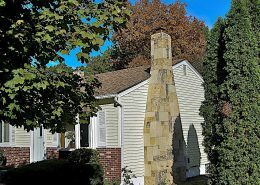 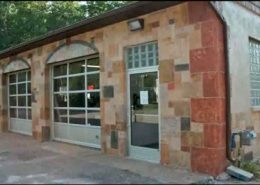 During his time as a general foreman, he was introduced to the decorative resurfacing industry and has spent the past 30 years perfecting the decorative resurfacing process. 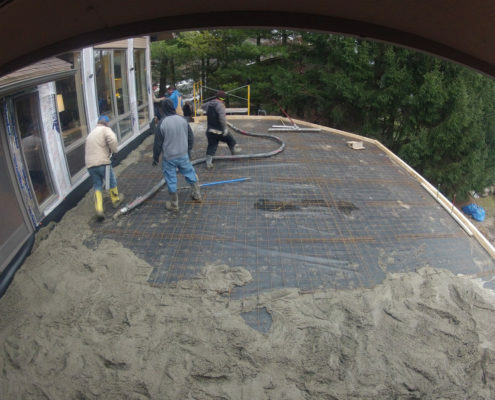 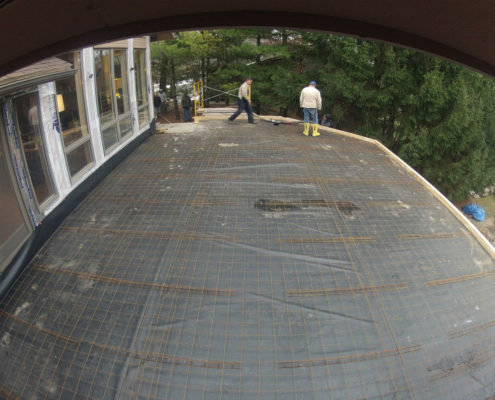 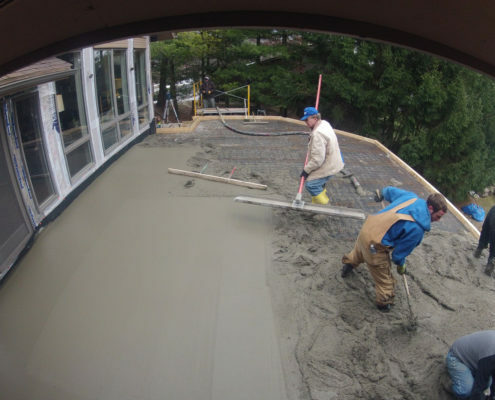 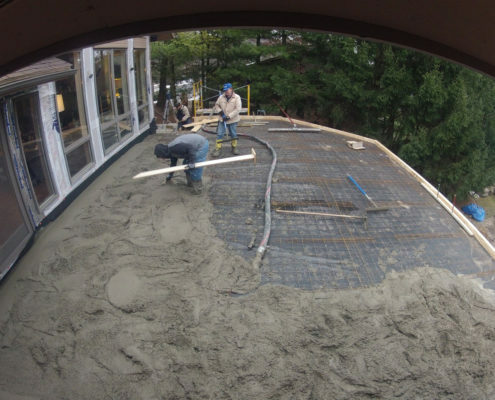 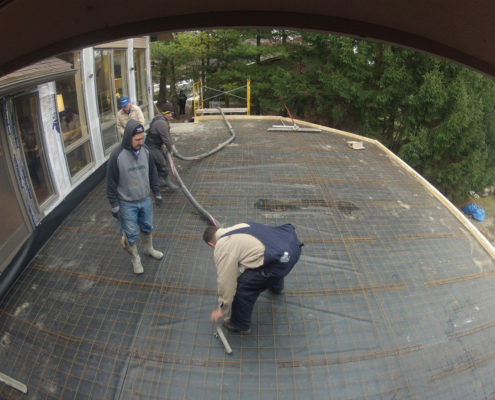 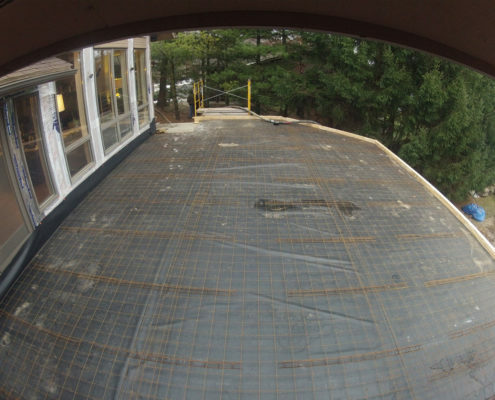 Time-lapse of the base concrete pour on top of a home extension completed by Ron Bonner Construction and finished with a custom Cultured Concrete design. 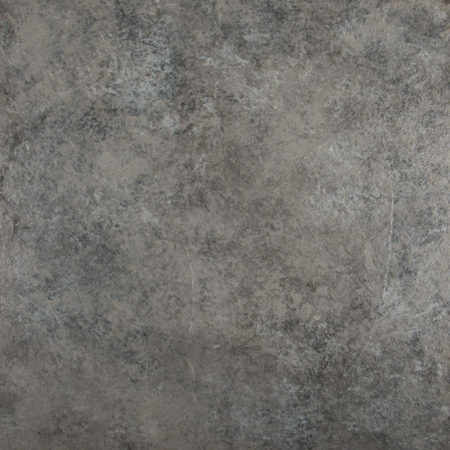 Below are some of the styles that Cultured Concrete can be crafted into, most can be easily matched to your existing colors. 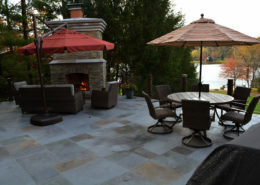 To get a free estimate for your project, add samples that you like to your cart and follow our checkout process to tell us a little more about your needs.